Singapore’s Marco Polo Marine has received court approval for a debt restructuring of its Indonesian yard PT Marcopolo Shipyard. 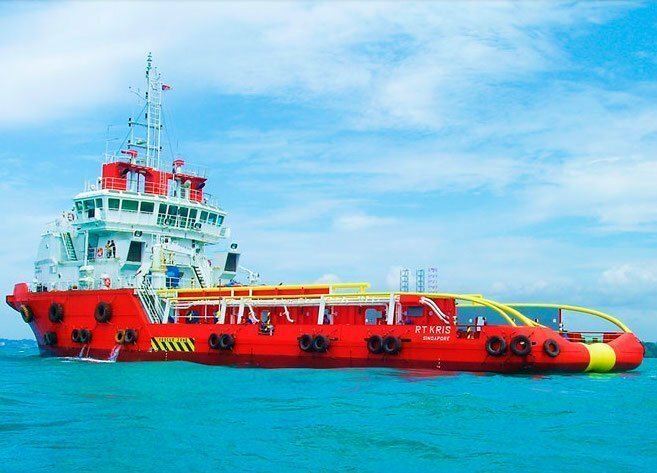 PT Marcopolo Shipyard filed an application in May to place itself under a Penundaan Kewajiban Pembayaran Utang suspension of debt payment plan in accordance with Indonesia’s laws on bankruptcy. The Commercial Court of Medan has ordered compliance with the company’s debt restructuring proposal, which was approved by both the court and creditors. Marcopolo Shipyard was headed towards bankruptcy if the plan was not approved.